WFOT uses a programme management structure to meet the aims and objectives for the organisation. The work is carried out by five Programme Coordinators in collaboration with project team leaders and project team members. The Programme Coordinators oversee ongoing functions and time limited project teams which are guided by specific costed project plans. We are enabling excellence in occupational therapy and promoting its global growth and development. 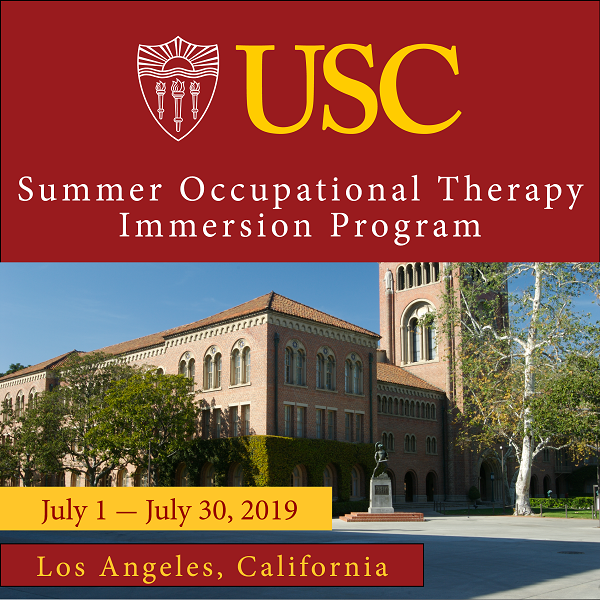 We are discovering new ways for occupational therapy to evolve through broad and deep collaboration across the profession. We provide an underpinning philosophical framework to guide the development and enactment of international professional citizenship.